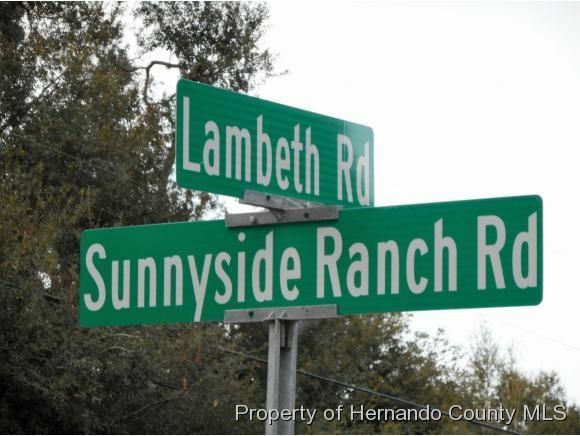 I am interested in 0 Sunnyside Ranch Road, , FL 34602. 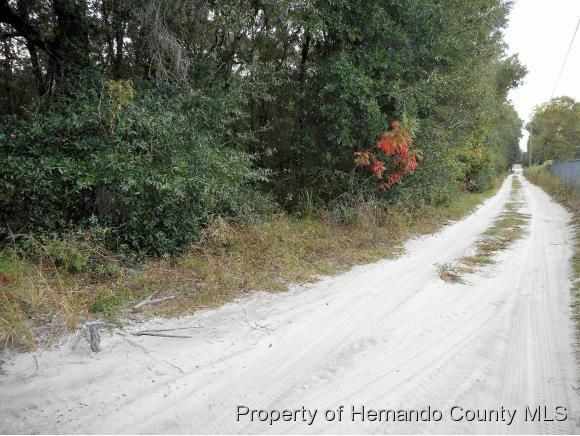 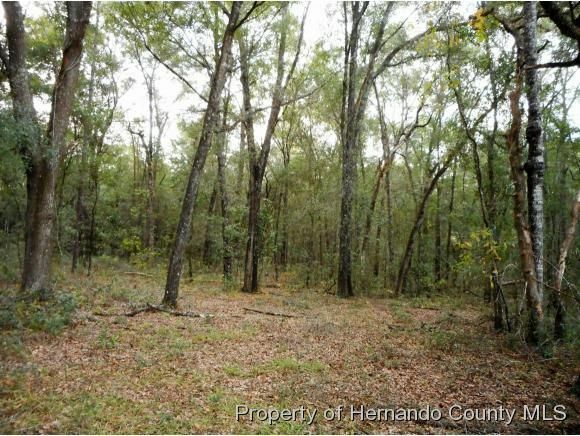 This 2.2 acre, wooded parcel is located a few miles west of the intersection of I 75 andCortez Blvd. 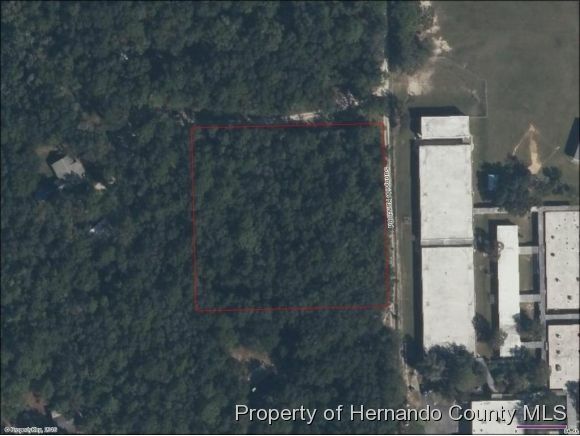 off of Mondon Hill Rd. 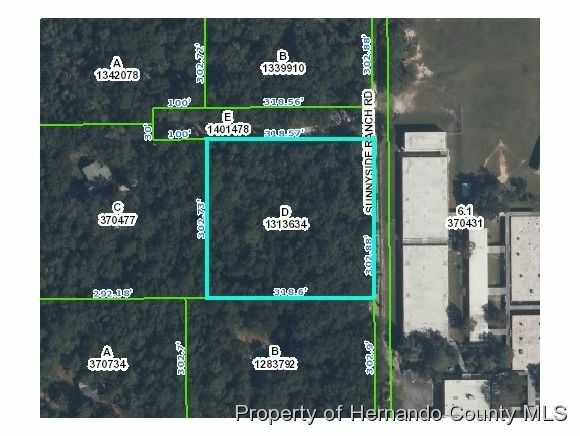 Offering about a 10 minute drive to I 75 and quickcommute to access Florida 589 toll roads Suncoast Parkway and the Veterans Expressway. 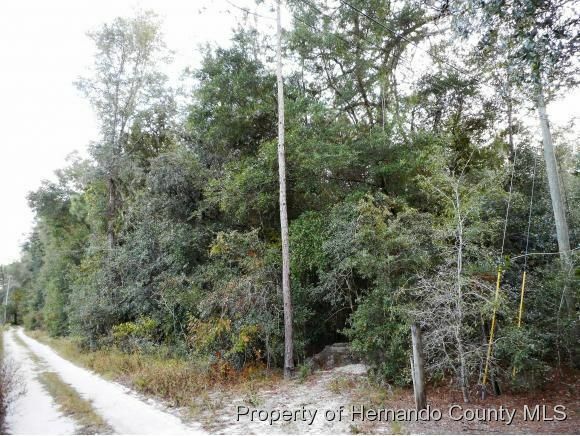 This property features many mature trees that provide seclusion and a rural ambiance. 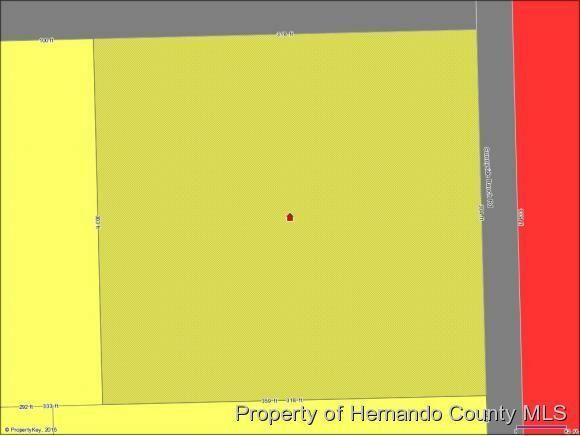 Conveniently located near restaurants, shopping, grocery options, as well as other amenities. 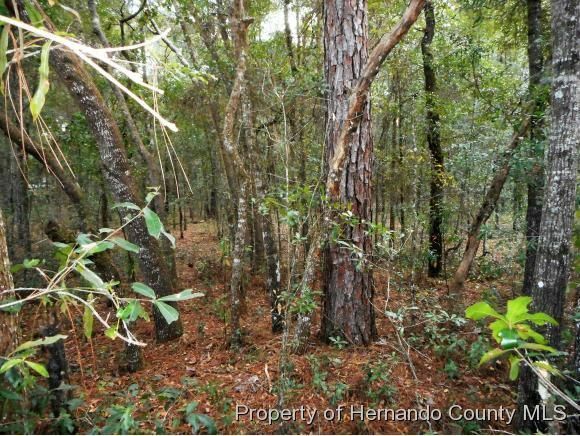 This parcel affords one the option to build to suit with privacy and a rustic setting, while still allowing for ease of access to large cities like Tampa,Ocala and Orlando.